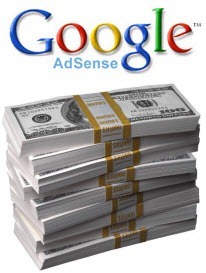 Google Adsense i s no doubt one of the most preferred CPC network ad serving platform for publishers. Here are some optimization tricks to opt after creating Google Adsense account to make more money with Google Adsense. There is no doubt that once you will install Adsense ads on your busy website, you will start earning thru that, but small optimizations and customization may increase your earning by remarkable percentage. So here are some tips to optimize Google Adsense ads to earn more money thru that ad network by Google. 1. Use Section Targeting to get relevant ads : Benefit of using Google Adsense is that it serves ads related to the content of the website so that users may also find the ads useful for them. If you are having lot many things on your website which are even not related to the content shown on the page, you should use “Section Targeting” to server ads related to the main content rather than related to some static content from sidebar or footer area. This will increase the CTR (Click Thru Ratio) of your website that means your adsense ads will start getting more clicks i.e. more revenue. 2. Effective Formats of Ads – Even Google Adsense team has said that their more effective and the best performing ad formats are 336 x 280px, 300 x 250px and 160 x 600px ads. I would suggest you to install these formats of ads on your website to get more eCPM i.e. more money out of your installed ads. 3. Find Most Clicked Zone using Heatmap – Do you know where most of the visitors on your site used to click more. You can find the same using Heatmap for webpages and find the spot. 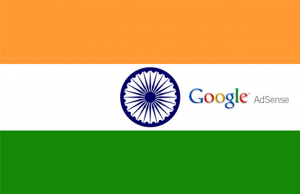 Try to install Google Adsense ads near to that area to get more clicks i.e. more CTR which will tend to give your more money out of installed Google Adsense ads. [ad id=’7′ style=’float:left;margin:10px 10px 10px 0′]4. Filter unwanted ads from Adsense – If you find that particular ad is not giving much eCPM, you should filter out that from your Adsense account. Other eCPM rich ad will be served in place of that. 5. Install Ads in between the post content – If you are using WordPress as blogging platform, you can use plugin to insert adsense ads in between the post content. 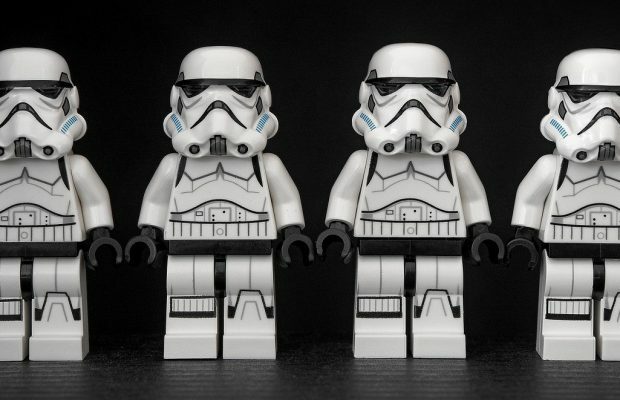 As visitor is reading the content, you may choose to serve them with ads to get clicks on them. 6. Install ads on Forum to earn more from there – As Forum is community driven content type where you need to build a strong community and then you can start monetizing that with Google Adsense. Start a forum and install ads over there to earn more. 7. Customize the color of ads as per theme – It is really important to customize the color of Google Adsense ads from the dashboard of Adsense to make ads similar to the theme color of your website. Ads should look similar to get more clicks on them. Yes, it is like making them bit confusing for visitors, but that is how you can make more money out of your website. 8. Track Adsense income in Analytics – Are you aware of the most profitable article on your website / blog? Start tracking Adsense income in Google Analytics by integrating both of them. 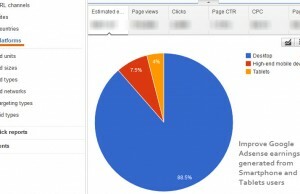 Here is a tutorial to integrate Google Adsense with Google Analytics. This will help you in making more money with Adsense by promoting your best performing post. You can also optimize the underperforming posts by looking onto them in Analytics. 9. Placement Targeting – Do you know that advertisers can target your blog’s adsense channel and give you more eCPM if they find your site useful? Placement targeting in Adsense is an option to tell advertisers about a particular channel and let them select your website channel to serve their ads. There may be more AdSense optimization techniques but above tips are really effective in increasing your Adsense income by remarkable amount. Share your views about the above list and let us know if any other technique is working for you.